I knew when I started shooting with Derek that it was going to be a lot of fun. When seniors show up for their sessions with football pads, helmets, baseball bats, gloves, hats, shades, and anything else sport related I always know that it is going to be a great session. 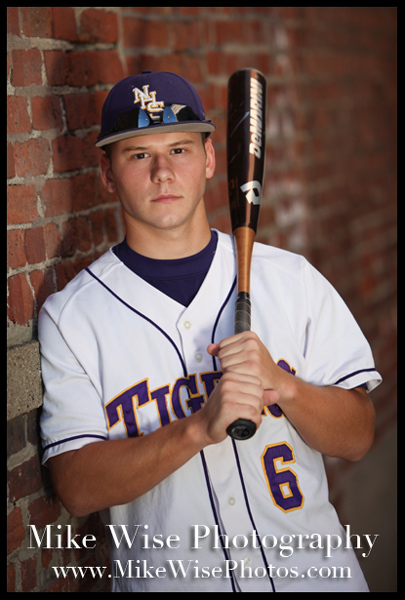 Derek is a senior at Northwestern High School, so now that football season is already past I am sure he is looking forward to the start of baseball in the spring. Good luck with everything Derek! *** SENIORS *** CLASS OF 2011 *** If you have not shot your senior portraits yet be sure to get your sessions scheduled so that you are not in a rush with your graduation open house and finishing up the year. *** SENIORS *** CLASS OF 2012 *** Be on the lookout for the Wise Photography Senior Spokesmodel information that will be coming soon! 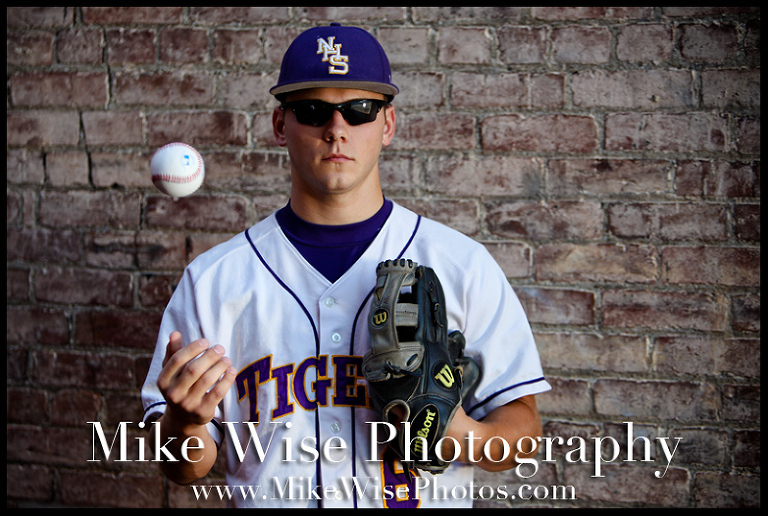 I will have applications for those that are interested in being a Senior spokesmodel for Mike Wise Seniors next year. I will be accepting two senior spokesmodels from each school, so spots will be limited.